I know cheap, cheesy games when I see them, and so do my kids. And there are tons of them out there. That’s why I love finding really well-done games like Filament Games. They have about a dozen games available that range between $0.67 and $9.99 to buy. Games cover physics, chemistry, biology, thermodynamics, algebra and many other topics. Search on any combination of the following parameters to find exactly what you need. To highlight multiple choices, use control + click. 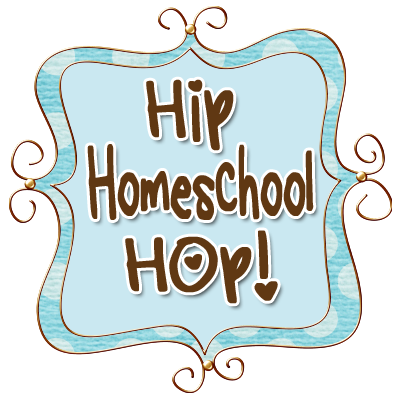 Check out the Homeschool Buyer’s Co-op for great deals on curriculum!